Champion GSE containers are custom built to any specification requirement and engineered to provide maximum durability and usability. 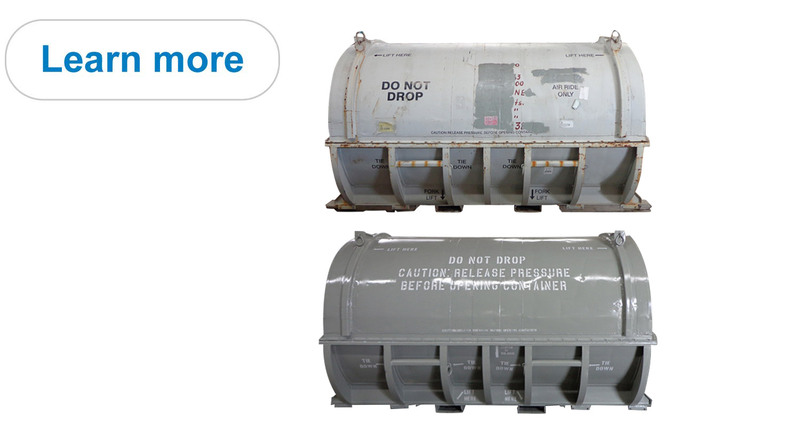 Champion GSE entered the container industry to support our military clients in 1954 — and we have been engineering durable, innovative containers ever since. Our ISO-9001: 2008 certification ensures you get the highest quality deliverable. See what makes our containers the industry’s most reliable. Champion GSE’s power turbine and turbofan engine stands are designed, manufactured and tested to the highest quality standards. With a vertically integrated facility that includes engineering, finite element analysis (FEA), design, advanced machining, paint and product testing, we’re able to provide the industry’s shortest lead times while maintaining exceptional quality. 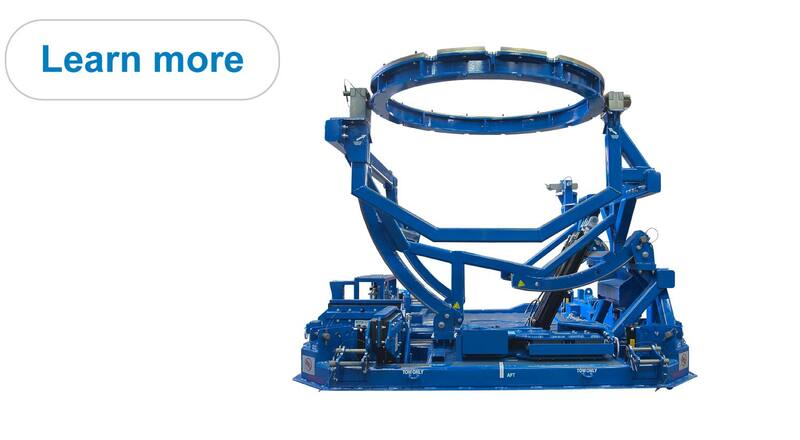 Learn more about our dual platform GEnx-1B/2B engine stand. Champion GSE’s vertically integrated production facility employs a refurbishment process that extends the life of your existing container or engine stand. 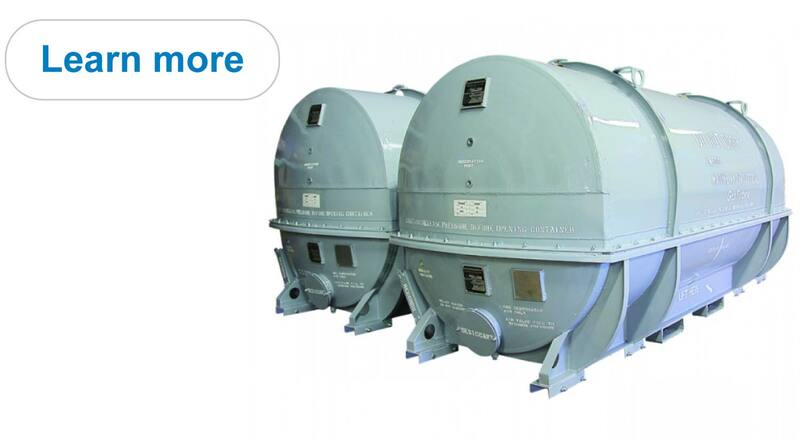 Whether Champion GSE built the original unit or not, we will perform a lifecycle update that restores the equipment to original specifications and/or your customer standard.